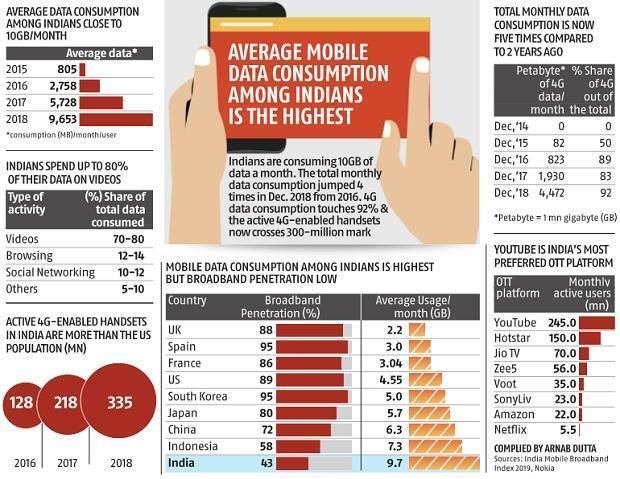 Indians are consuming 10GB of data a month. 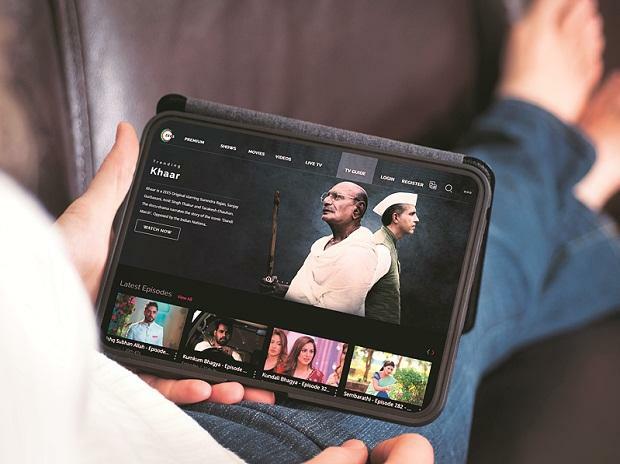 The total monthly data consumption jumped 4 times in Dec. 2018 from 2016. 4G data consumption tou­ches 92 per cent & the active 4G-enabled hand­sets now crosses 300-million mark.